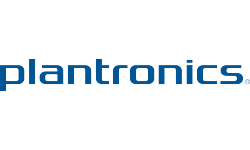 Plantronics DSP-400 digitally-enhanced foldable stereo headset with full-range stereo sound. The clever foldable design allows for easy storage and transport, simply fold and stow This advanced headset is further enhanced by digital audio processing that gives exceptional audio quality – ideal for listening to your music collection, making internet calls as well as gaming. 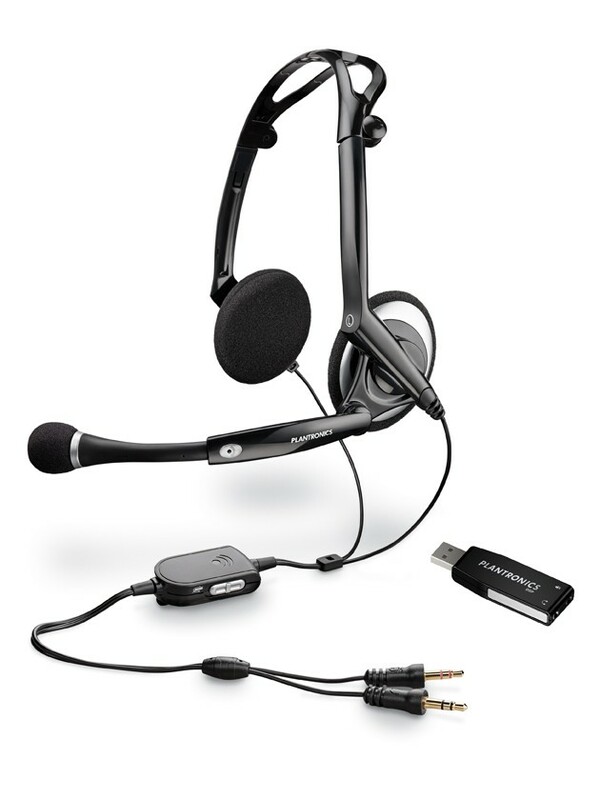 The noise-cancelling microphone enhances speech accuracy and voice transmission quality. The QuickAdjust™ telescoping boom adjusts for perfect microphone placement position and conveniently stows away when not in use. A lightweight, adjustable headband and feather-soft ear cushions provide all-day comfort.